He grabbed headlines as one of the most talked-about drumming prodigies in the history of the instrument, playing alongside musical icons three times his age and establishing a reputation for blistering clinic appearances. In his first MD interview in years, the drummer, who’s currently on an international tour with superstar Katy Perry, opens up about finding his unique place on the musical landscape, well outside of the box that some of his early chops-obsessed fans would prefer he stay in. We chat about some big topics in the life of Primus drummer, Tim Alexander. Amid the relentlessly creative song-oriented drumming on Grizzly Bear’s 2017 album, Painted Ruins, the track “Aquarian” stands out as particularly percolating. It’s got the flowing, forward-motion feel of paradiddle-based phrases dancing by in spiraling patterns that might bring to mind a slower, more organic version of drum ’n’ bass. I imagined Chris Bear sitting at his kit and figuring things out precisely, finding exactly where, and where not, to place the little rhythmic curlicues that animate the beat. I sure was wrong about that. From an early age the drummer has put her passions and pain into her music, allowing circumstances both within and outside of her control to feed her hungry heart. Like most successful artists, Braswell doesn’t ignore the messy storylines of life or hide from her own sensitivities. She lays them right out on the table, pushes to form deep musical and personal alliances, and leans forward into the unknown with the goal of creating something new and exciting. 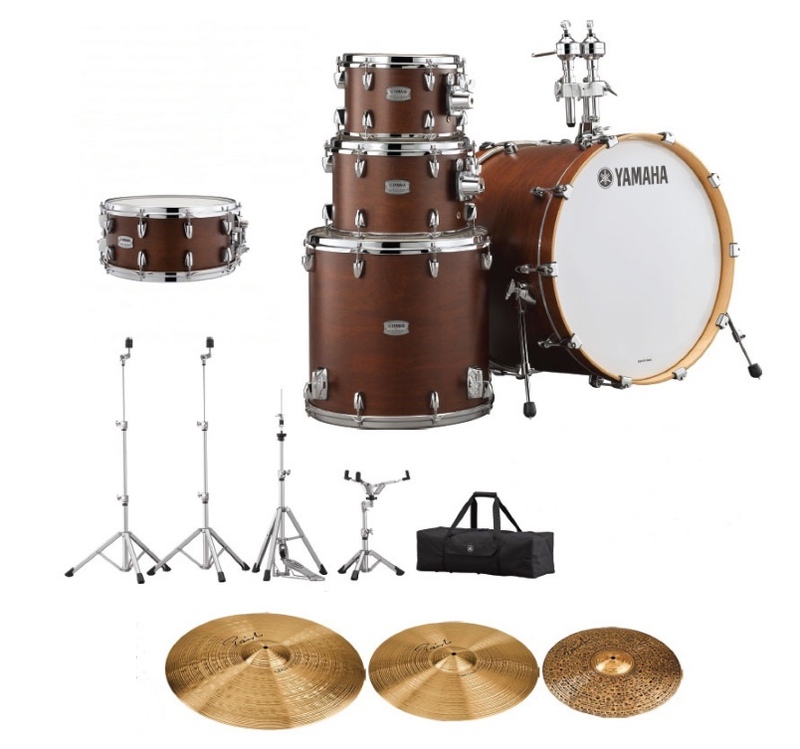 New and Notable - New Gear from CRX, Ahead, Cympad, Tama, Yamaha, Evans and REpercussion!